In today's environment of unprecedented financial uncertainty, individuals more than ever are looking for advice they can trust to be objective and independent. Welcome to our website. 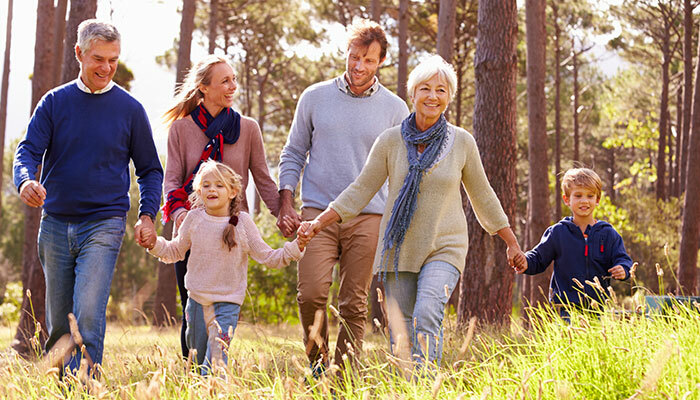 Cornerstone Financial Services LLC was established in 2006 with the singular focus of providing objective financial advice, to work as trusted financial guides in partnership with a select group of deserving families in their journey to create and live meaningful lives for themselves and the people they care deeply about. Our planning-centered practice focuses on the retirement income needs – current and future – of our clients. Through a structured yet personalized process, we assist each client prioritize their goals then design and implement customized strategies focused on helping each client to pursue their goals. 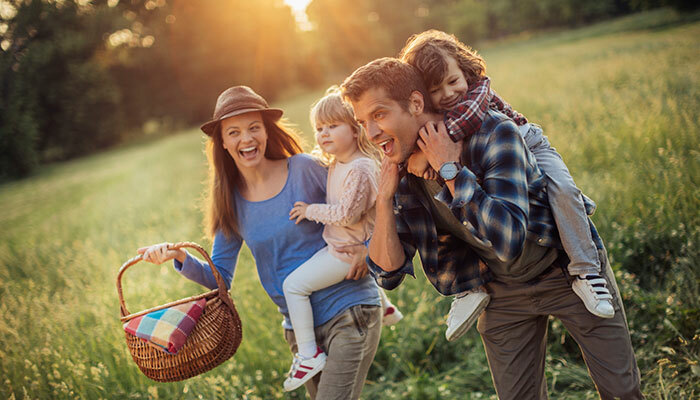 Our comprehensive planning approach recognizes associated common objectives of management of risk and wealth and the eventual transfer of wealth to the next generation or charitable interest. 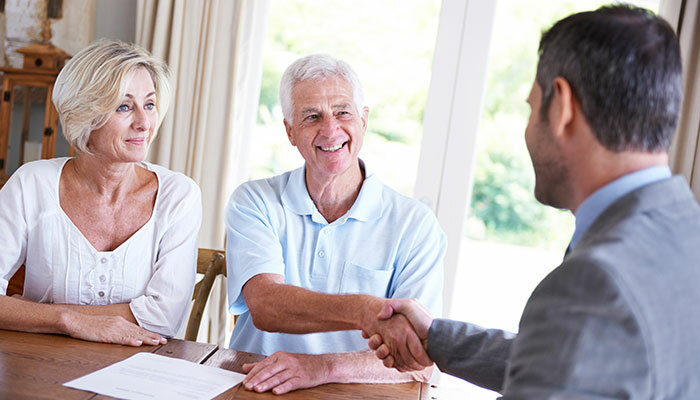 For our younger clients, many the sons and daughters of our longer term clients, we emphasize disciplined financial habits and provide assistance in building wealth with the competing planning objectives of supporting the purchase and upkeep of a home and the education funding of their children. We work for and only for our clients. We don't push proprietary investment products, nor are our recommendations influenced by corporate sales quotas. We encourage you to explore our website and invite you to revisit often for timely perspectives on the market, the economy and timely planning topics. We hope the time you spend today, and in the future, will be rewarded with a better understanding of sound financial planning concepts, investment ideas and insight that can help you improve your financial situation and spend more time enjoying what real wealth brings to life… meaning.